Hi Everyone!!! Spring is in the air!!! I know it may not seem like it here were I am from in New York. We woke to a fresh layer of snow on the ground. I know, we are all waiting patiently for Spring to really get here. Stay warm all my friends in New York!!! Try to be healthy and those that have been down with the flu or colds feel better real soon. I know the colds have been going through our home. I have been busy cleaning and doing all to end this fight with the colds. Our son will be facing infusions again in April. We know they're no fun to deal with, but we know it is best for him. Those that don't know he has been diagnosed with Osteogenesis Imperfecta Type 1. We face these infusions every four months. Now to interesting things. 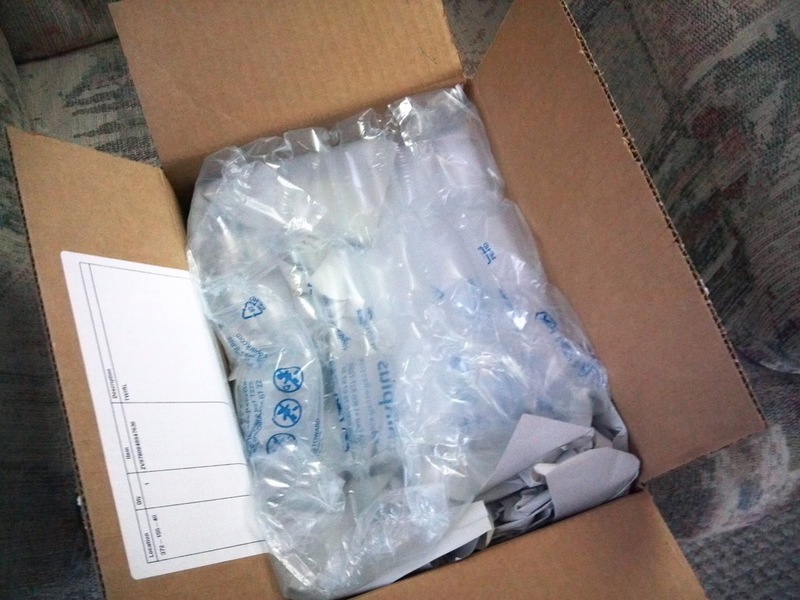 I received a package today. 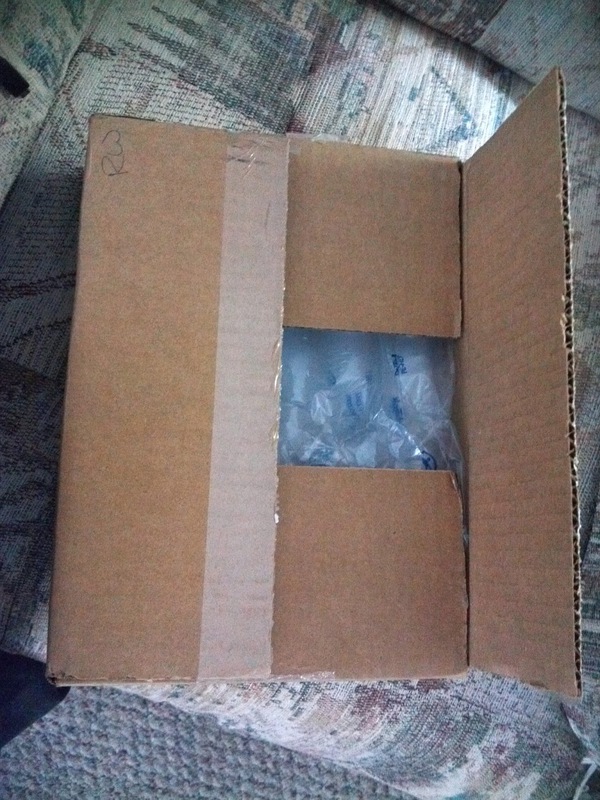 I wasn't sure what it contained. I opened it and this is what was inside!! A Book!!!! YEAH!!!! I love books! I love to read. 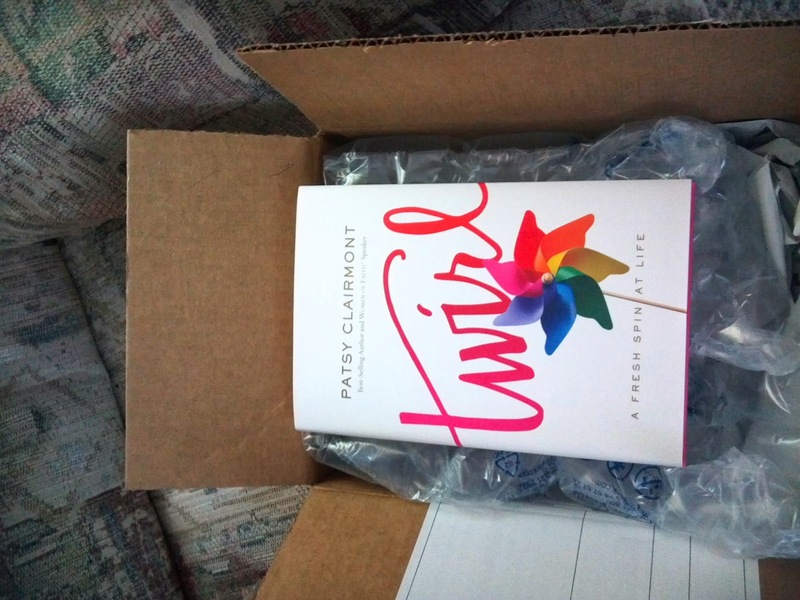 This one is by Patsy Clairmont "Twirl" A fresh spin at life. I can't wait to dig into reading it. I will have a review of it when I have completed the book. Thanks for stopping by!!! Have a wonderful day!!! !